At Coolaz we make a number of different stubby holder styles here in Australia, but you only need to let us know how many stubby holders you are looking for and our instant online price page will show you the cost of each option. How many stubby holders do you need? 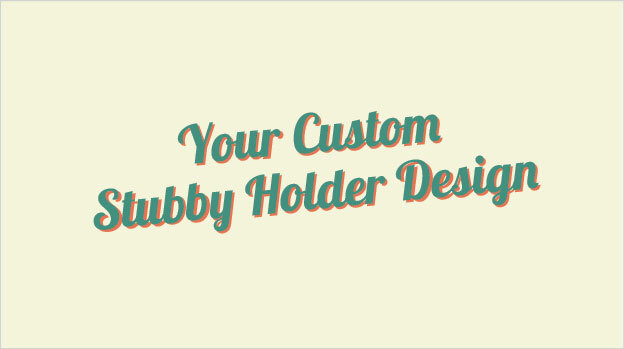 What style of stubby holder are you looking for? If you need to ask any questions first take a look at our frequently asked questions (link below) or by all means call us on 03 8787 7542,, or email us. Need them quickly - try our 24 hour stubby holder service!